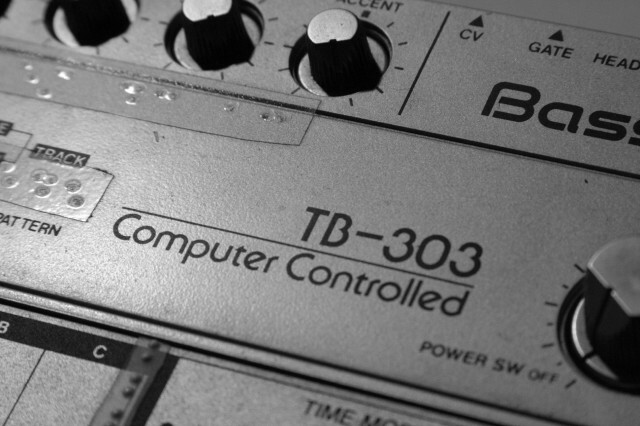 Put some actual “computer-controlled” in the 303. The folks at British maker Kenton have a way of churning out little boxes that do things people need. MIDI Thru, check. Connecting those USB gizmos that lack MIDI, check. Plugging MIDI to your modular, roger. So, to that, add a single box that translates MIDI to DIN Sync (sync24) – and back again. DIN Sync, as developed by Roland, is suddenly news again because of a rekindled interest in vintage gear. If you want to synchronize a TR-808 or a TB-303, DIN Sync is what you need. The Kenton D-SYNC isn’t the first converter box, but I suspect that like some of the other Kenton boxes I mentioned, it’ll win points for its simplicity. If all you want to do is hook your 303 or 808 up to your rig, and get it clocking off MIDI signals – or, in the other direction, sync some MIDI device to DIN – this focuses on that task. And as always, it’s in an aluminum box and isn’t enormously expensive. £58.20 GBP direct price from Kenton before tax and shipping – just about $90 in the US or 80€. Also interesting: they’re evidently already beta-testing support for devices that use another sync format, 48 parts-per-quarter note (PPQN), such as Korg. 303 photo, top: (CC-BY-SA) Alexandre Dulaunoy. Advantages: you get two sync out jacks instead of one. And it adds pulse sync for triggering sequencers. And there are DIP switches for changing clock divide. 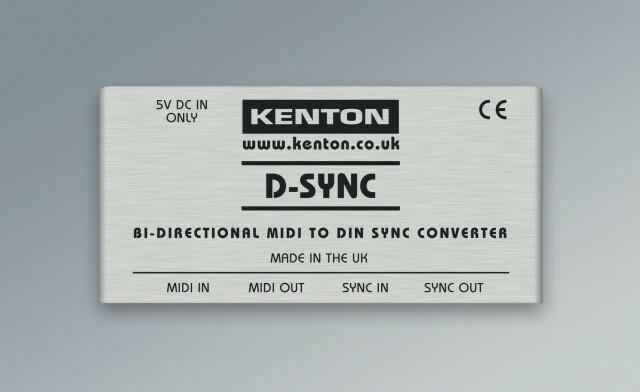 Disadvantages: No DIN sync in, which is a big deal – so if bi-directionality is what you want, choose the Kenton. Otherwise, these two boxes are both small and have roughly the same price. Also, if you want something fancier, the Koma RH301 does DIN sync and a whole lot more – more a creative instrument for time than just a little utility.